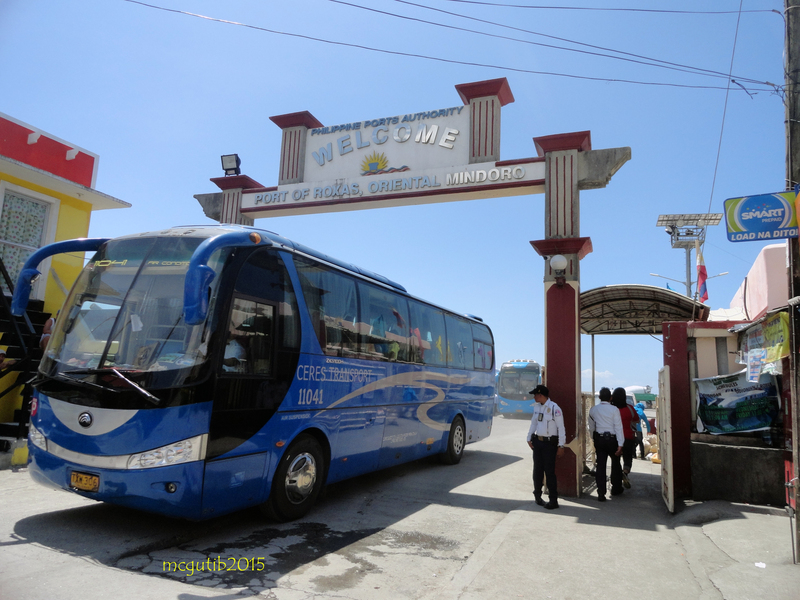 Dubbed as “The gateway to Paradise” Port of Roxas is the transient point for local and foreign tourist, vacationers and backpackers, who want to travel in an inexpensive way to reach Caticlan- the jump-off to the world class resorts in Boracay Island. 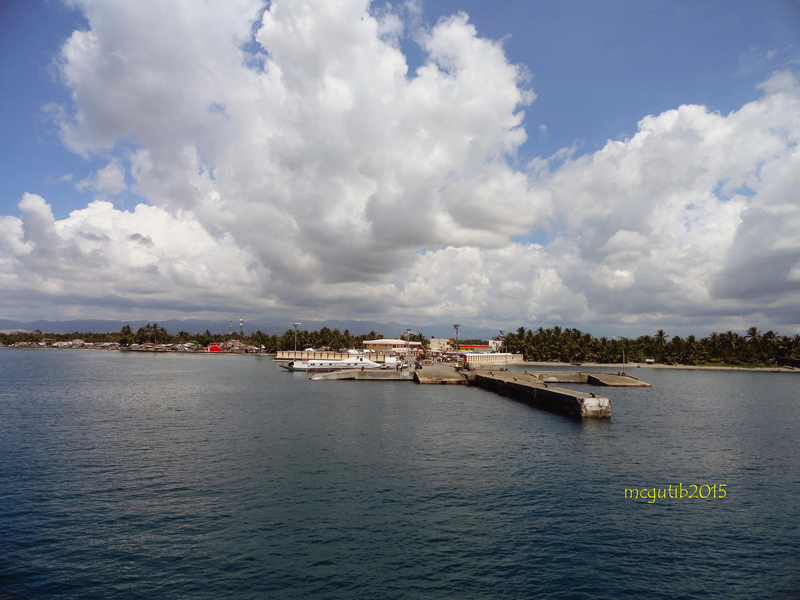 Named after the late President Manuel Roxas, this town was formerly known as “Paclasan” originally part of the town of Bulalacao in the province of Oriental Mindoro-but later on transferred as barrio in Mansalay, before it got its present status. The town of Roxas is accessible by all types of vehicles from the Southern and Northern parts of island via the national road. It is approximately 148 kilometers, or no less than three hours drive on a scenic and smooth road to and from the City of Calapan (jump-off to Batangas City). 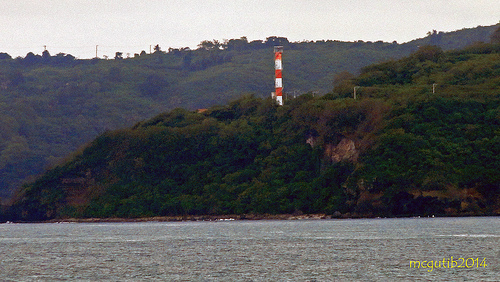 The town is bounded in the north by the town of Bongabong; Tablas Strait in the east, the town of Mansalay in the south, and in the west is the portion of the town of Bongabong and Mansalay. The town’s top industries includes Tourism, Agri-businesses, Aquaculture, and Transport services (shuttle buses and for-hire vans ferries locals, and tourist alike to and from the City of Calapan); and because of the continuous influx of travelers and cargoes transiting in this once laid back community, several commercial establishments mushroomed. This once sleepy town turned into a booming town and is fast urbanizing-it became a haven for Commerce and Eco-tourism businesses. Thanks to the development of the RORO Port and its inclusion in the Western Nautical Highway it definitely created positive growth. 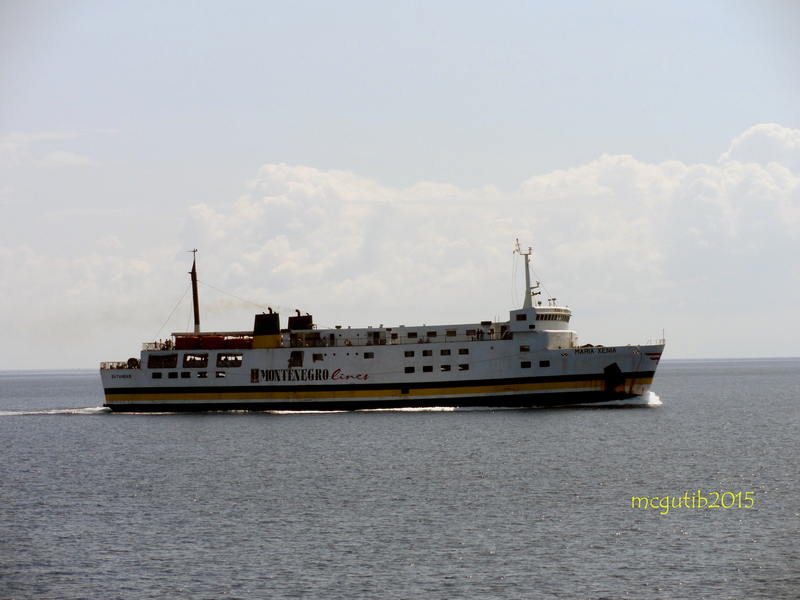 SRNH’s Western Nautical project facilitated the South/North bound movement of people and goods from Batangas City all the way down to Dapitan City, and vice versa. 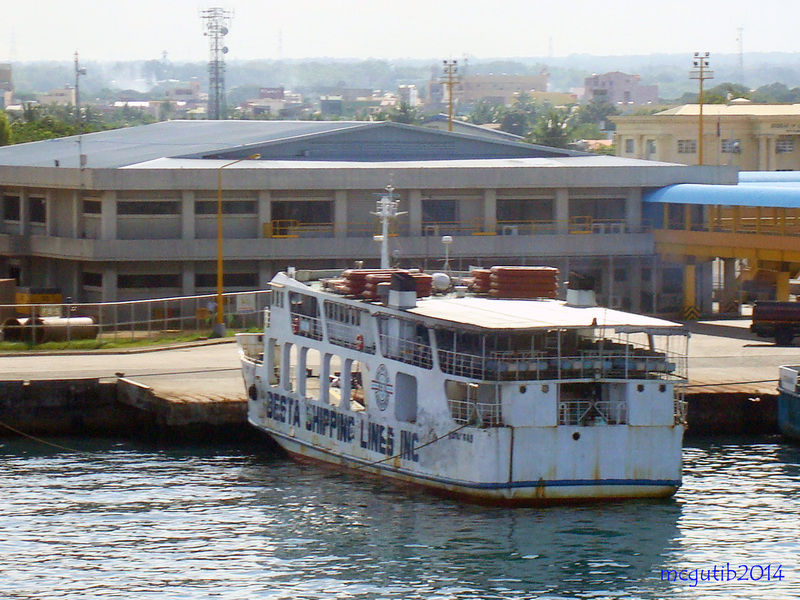 Data from sources say’s that from 2003 to 2006, vehicular traffic in Roxas Port increased to 46,218 from 9,269. 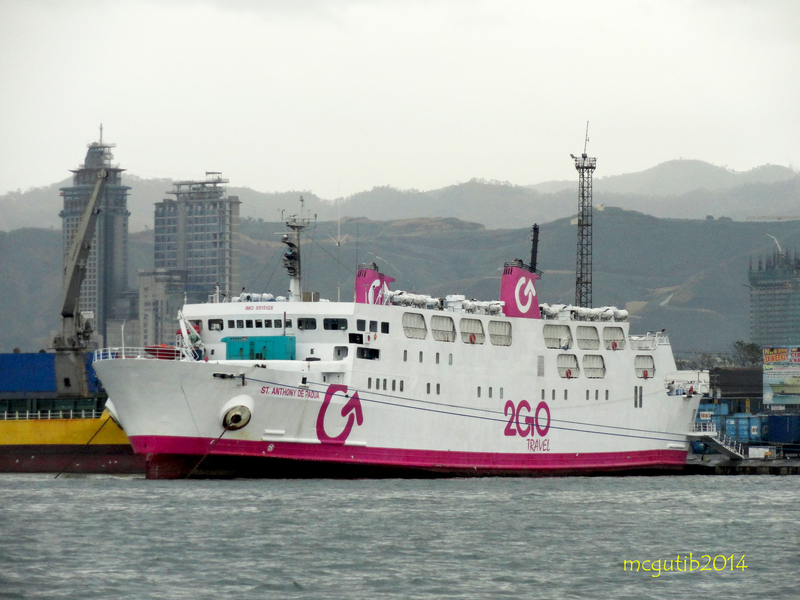 During early year’s of port’s existence only one registered RO-RO company operating in between Caticlan-Roxas route; but by 2006 it reaches to three roro/ferry operators. 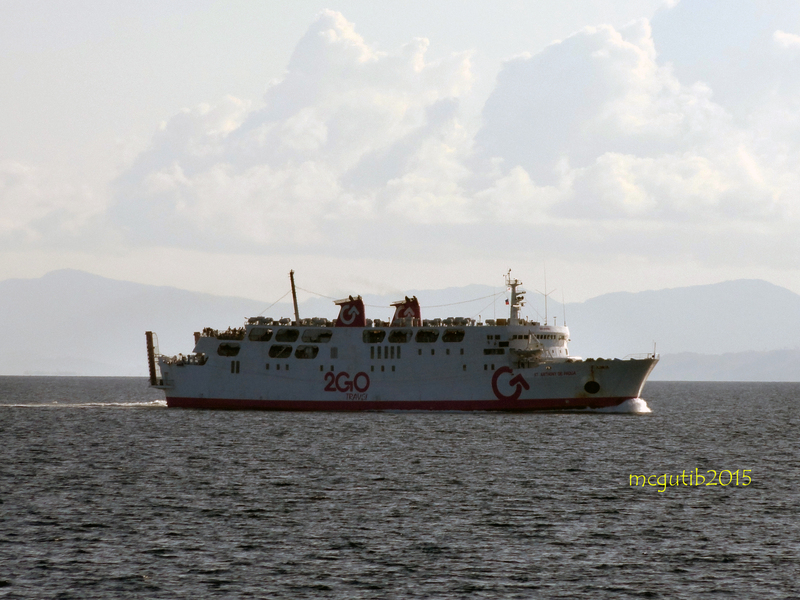 To date, shipping operators grew to four with seven vessels sailing back and forth round the clock, to capitalize the steady passenger and vehicle traffic in between this two ports especially during peak season. TMO Roxas is under the jurisdiction of Port Management of Calapan. Their facilities includes a 7,270 sq. meters of well fenced lot area. Past the entrance gate is a building that houses the Office of PPA-TMO Roxas; inside the modern and air-conditioned Passenger Terminal is the waiting lounge complete with amenities such feeding area for breastfeeding mothers, diaper changing area, hot and cold water dispenser, cable television, and of course clean comfort room (that was clean when I used it). A food kiosk for hungry travelers are also available upstairs. 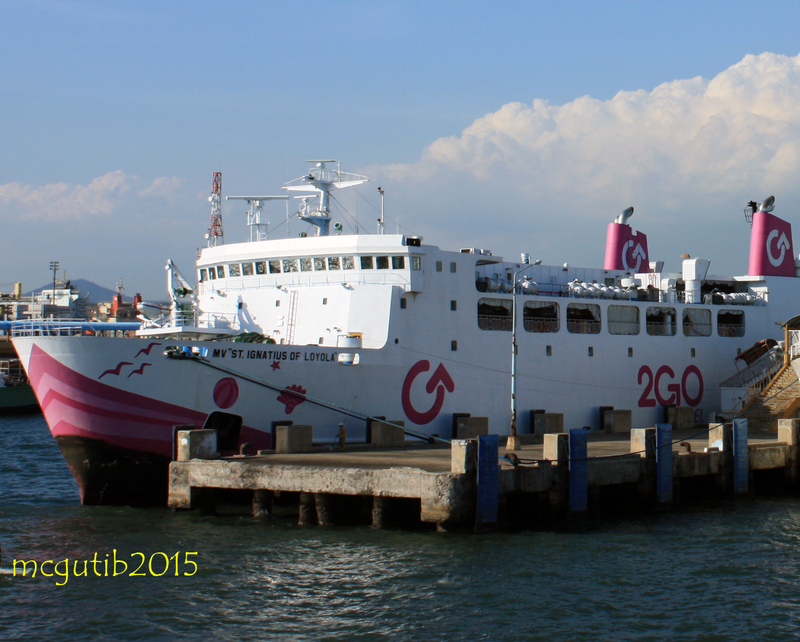 This port has a two 9×9 meter fixed protruding ramp with depth of 4.5 meters designed to accommodate roro vessels. 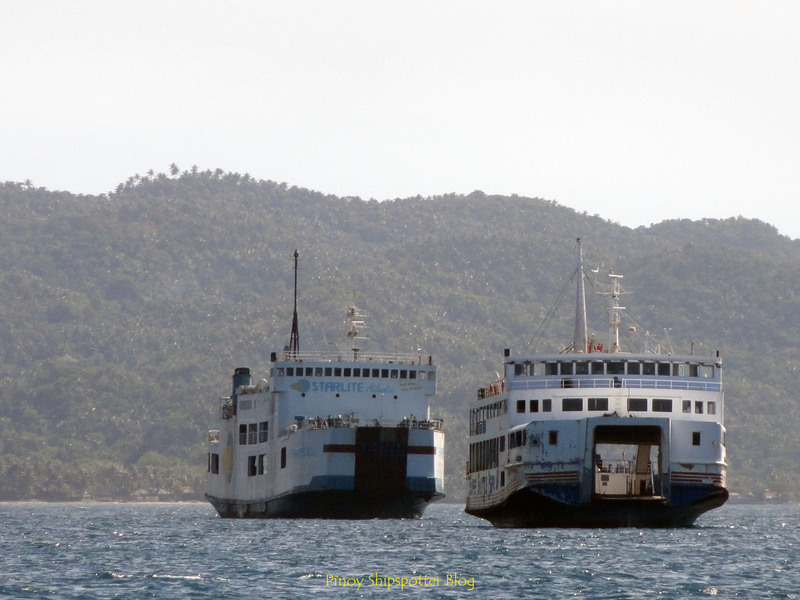 It also has berthing space for large motorized outrigger banca that ferries passengers in the nearby Tablas Island’s capital Odiongan (approximate distance of 30 nautical miles), for minimum fare of 335 pesos per person one way. Port of Roxas has secured parking provision for travelers called Park and Sail, so much like the one in Manila Domestic Airport. Travelers from Manila or Batangas who brought their vehicles here but doesn’t wish to bring it to Caticlan, have an option to leave it at the port’s secured parking area for a fee of not less than 40 pesos per hour. Caticlan Jetty Port by the way is approximately 47 nautical miles from here, a four hours sailing for a minimum fare of 400 pesos per person one way. The following are shipping companies and their corresponding vessels that plies between Roxas and Caticlan (note: vessel departs every hours at most, from early in the morning until late evening). 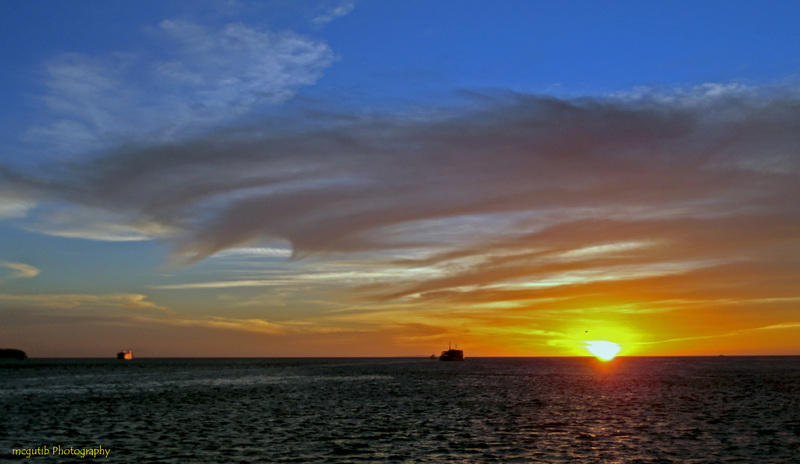 Montenegro Shipping’s M/V Reina Timotea, M/V Reina Del Cielo, and M/V Reina de los Angeles.